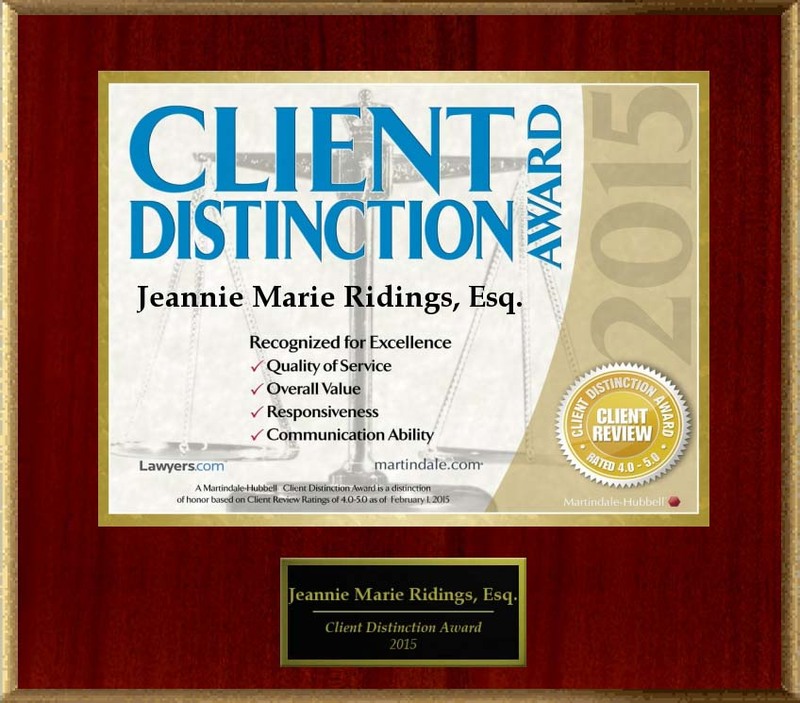 Ms. Ridings focuses her practice on Family Law Litigation, Custody Disputes, Orders of Protection and Personal Injury Litigation in McHenry County. 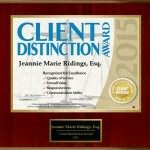 Ms. Ridings is licensed to practice in all Illinois state courts and in the United States District Court for the Northern District of Illinois. She is a member of the American Bar Association, the Illinois State Bar Association, the McHenry County Bar Association, the Chicago Bar Association, the Crystal Lake Chamber of Commerce, and the Federation of Women Contractors. J.D., Northwestern University Law School, Chicago, Illinois (Quilici Scholar, University Merit Scholar, Moot Court) Ph.D., The Human Sciences, The George Washington University, Washington, D.C. (University Fellow) M.A., Philosophy and Social Policy, The George Washington University, Washington, D.C. B.A., Philosophy, Mount Mary College, Milwaukee, Wisconsin. Before joining KRV Legal, Inc. Ms. Ridings was an Associate with KUBASIAK, FYLSTRA, REIZEN & ROTUNNO, P.C. in Chicago, Illinois.